And Agency search and selection, aligned with agency roster development. 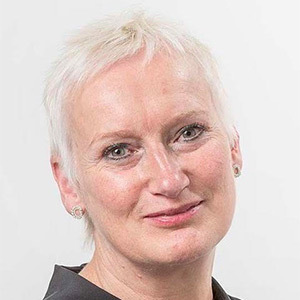 Christine is a marketing practitioner with 25 years in international and national marketing roles in the automotive sector – principally at Jaguar Land Rover. As Global Head of Communications at Jaguar – she received a Ford Global Marketing Excellence Award for marketing communications effectiveness. Christine was a champion of Digital and CRM practice and platform implementation across the JLR business. Christine draws on both her Client-side experience and consultancy work with some of the world’s leading brands to develop creative and pragmatic responses for Clients challenged by the impact of Digital Transformation on their Marketing organisations. She received her MBA from the University of Warwick.